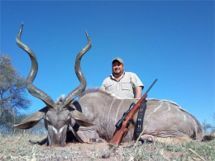 Cruiser Safaris hunting client Jeff Werner, reference letter and hunting photos. 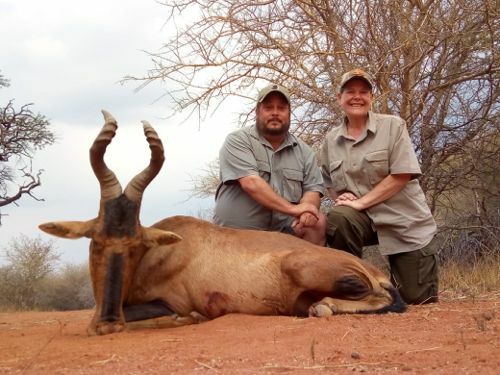 I have been blessed to have traveled to Africa on a few safaris. I had always wanted to hunt the Limpopo Valley. As I am sure most do, I began several months of research. All of my finding kept leading me back to Cruiser Safaris. I have to say that I was a little skeptical of all the 5 star reviews. Could they really live up to this standard? 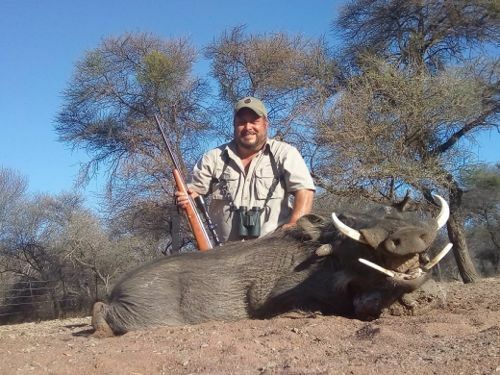 I contacted a few people that had recently hunted with Cruiser and found their input honest and glowing. Well, I am now a part of the Cruiser Safari fan club. 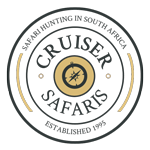 Whether its your first or fifth safari, Cruiser Safaris is simply the best. 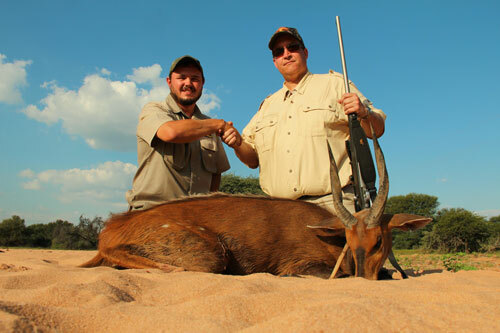 An abundance of quality game, beautiful facilities and a world class team. 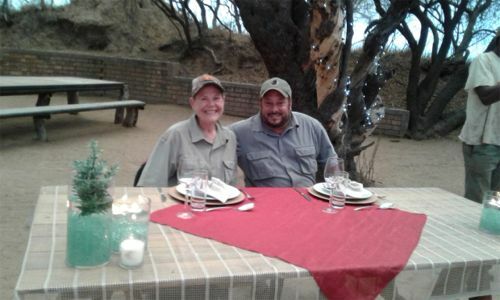 Needless to say, we are already looking at our calendar to plan our next trip to Cruiser Safaris! 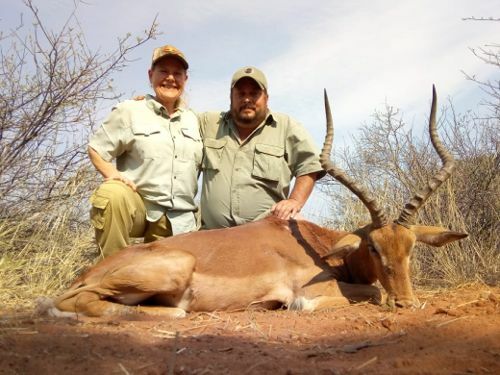 Jeff hunted with Cruiser Safaris in September 2018.